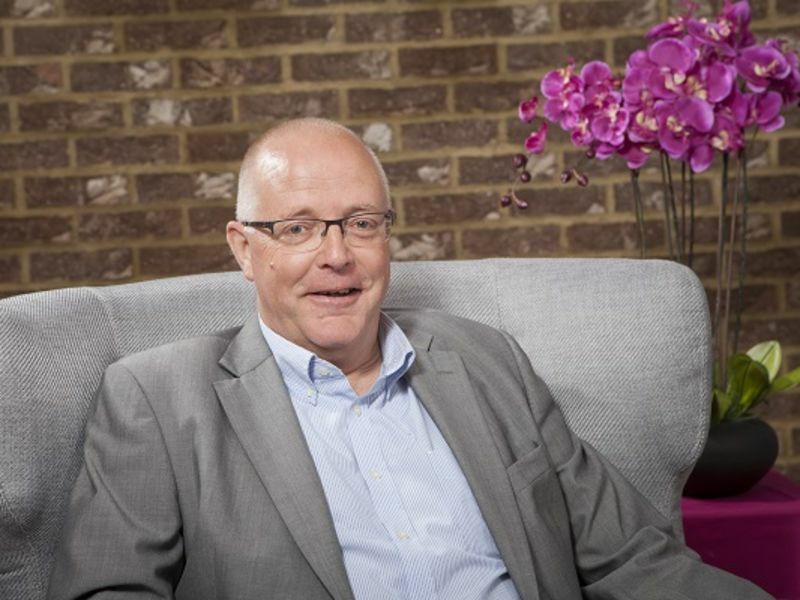 Meet the branch manager at Leightons Winchester. 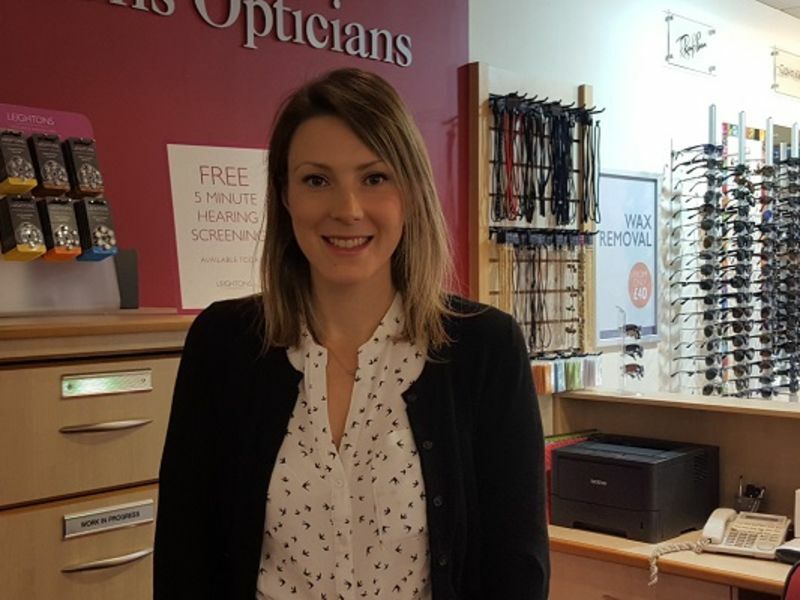 Helena is a full time optometrist with Leightons. 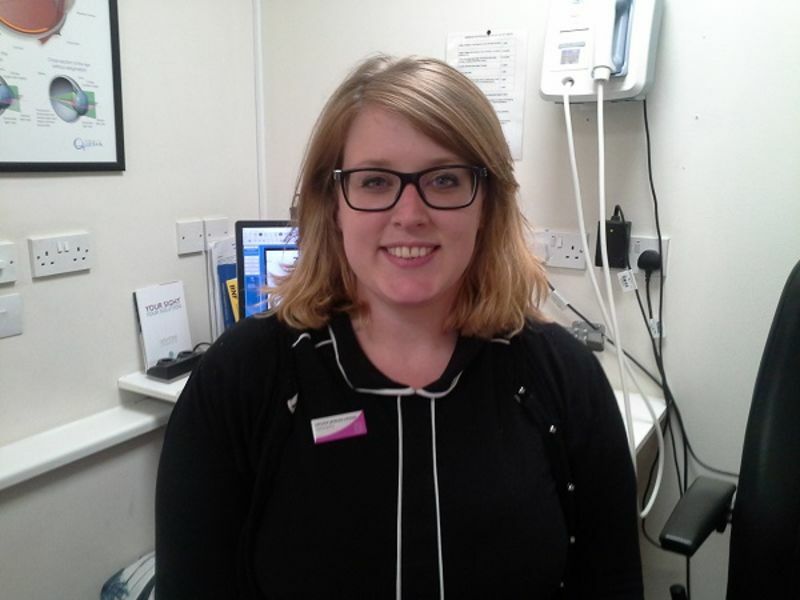 She specialises in contact lenses and enjoys improving diagnostic technique at our practice. Outside work, Helena enjoys baking, craftwork and stitching. 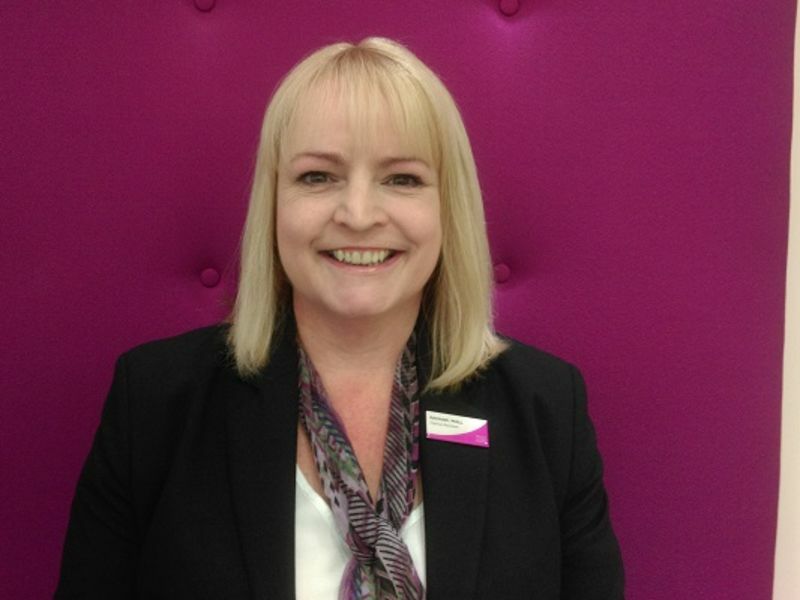 Josie joined Leightons in 1988 and has worked in the Farnham, Alton and Winchester branches. She now works primarily at Winchester and has a very loyal following of customers who appreciate her time and care. 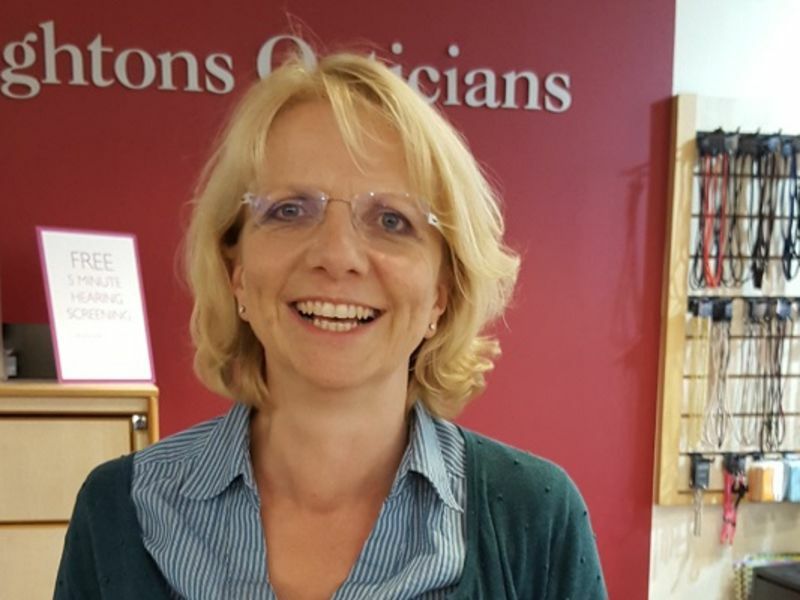 When Elise first joined Leightons Winchester, she quickly built up a large following of very happy patients who love her calm, confident style and depth of contact lens knowledge. She left to have her daughter and we are thrilled to now have her back with us three days a week. Rachael has worked for Leightons since February 2015, dividing her time between the Winchester and Chandlers Ford branches. Recently, she has completed her level two diploma in retail optics. When not working, Rachael enjoys spending time with her three grandchildren. 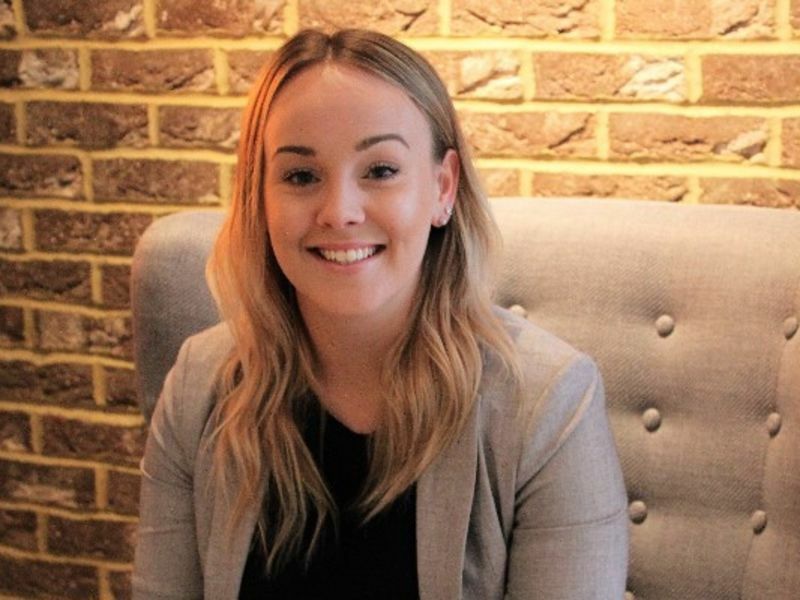 Lauren first joined Leightons in 2013 to cover maternity leave in our Southampton branch, then began working in Winchester permanently after that. Being a mere "youngster", the team find her thoughts invaluable when it comes to frame selection.